Northallerton Silver Band. 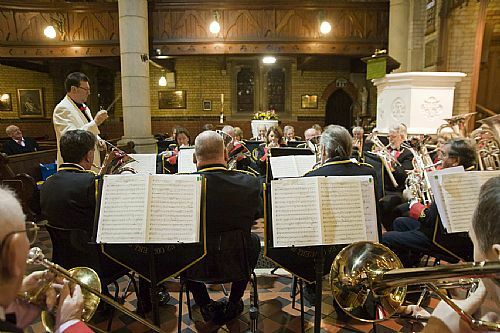 Northallerton Silver Band can be found in our purpose built Bandroom on Romanby Road in Northallerton. We also have our own private parking area that can accommodate up to 14 cars. Rehearsals are Mondays & Thursdays from 7:30 p.m. - 9:30 p.m.